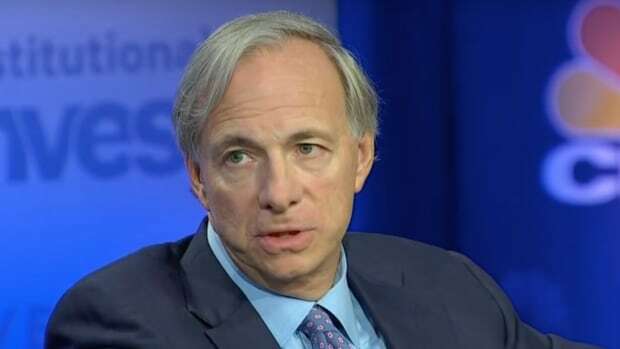 Eight years ago, Ray Dalio came to a painful realization: While he hoped that Bridgewater Associates will live forever and one day rule the world, his own flesh-and-blood existence could not be guaranteed immortality. And so he launched a decade-long management and equity transition with the “goal of having others replace me.” This process has, generously, not been a smooth one. Mistakes have been made: Plan A, having Dalio’s no. 2 succeed him, did not pan out. Plan B, bringing on the guy who invented the iPod to handle the management end of things, didn’teither. 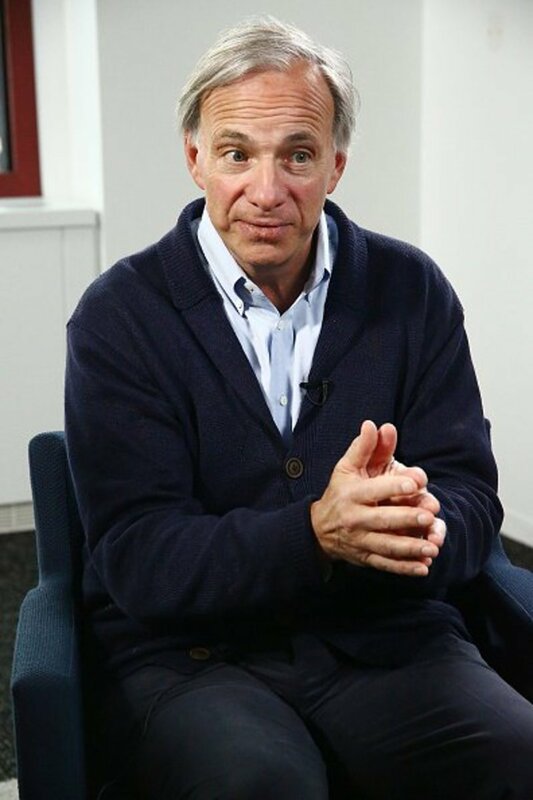 Luckily, Ray Dalio loves mistakes. 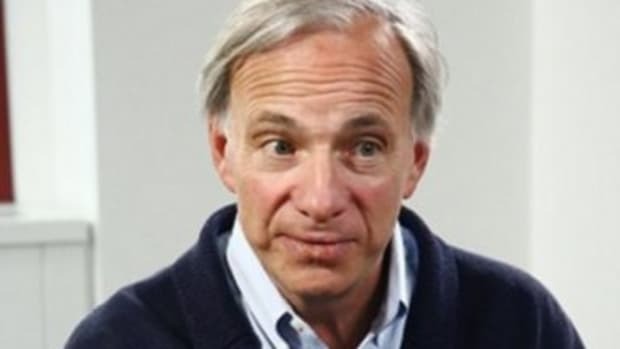 And the lesson he’s apparently learned from these mistakes is that it will take more than one or three or four people to replace Ray Dalio. It will apparently take several dozen, arranged in tiers that appear opaque even by Bridgewater standards. And also the Ray-bot. But for now, Dalio’s giving this partnership thing a try, freeing him up to spend more time to serve as a motivational speaker/Svengali philosopher king. In the coming months, the firm will reshape itself, becoming a partnership that will give its top executives significantly more say in how the $150 billion fund is run…. “This will both broaden the ownership across the firm and help us remain employee controlled for generations to come,” Bridgewater’s co-chief executives, David McCormick and Eileen Murray, wrote in a letter to clients that was reviewed by DealBook. Of course, as we and everyone with a Bridgewater Blockbuster card know, Eileen lies, so who knows what to believe? But anyway, let’s humor them. 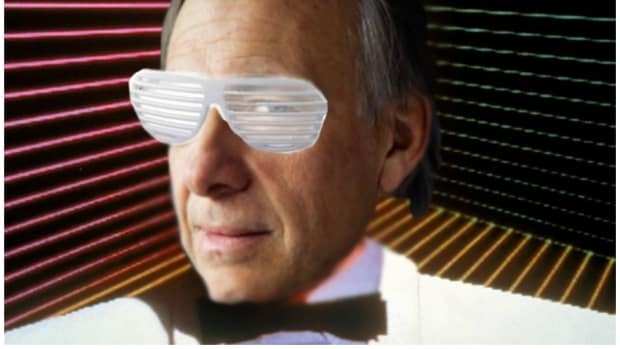 The partnership model is meant to create what Bridgewater executives have described as a “continuously improving perpetual motion machine,” able to keep operating long after Mr. Dalio leaves. Initially, Bridgewater will have two classes of partnerships. A handful of senior employees have been chosen as so-called seed partners, including Mr. McCormick and Ms. Murray, who have begun laying out the contours of what the partnership will ultimately look like. That will include the financial arrangements, which haven’t yet been set. Then there is a bigger group of 50 provisional partners, whose job will be to represent the broader group of phantom equity holders and work with the seed partners on finalizing the terms of the partnership. The final details of how Bridgewater’s partnership works haven’t been set, and it will be up to its prospective members to decide how to govern themselves. But the expectation is that they will start gaining more power over the next six months.